"My Beautiful Dark Twisted Fantasy is his most maniacally inspired music yet, coasting on heroic levels of dementia, pimping on top of Mount Olympus." Runaway is a 35-minute long, short film directed by Kanye West. It serves as the music video for the song of the same name. 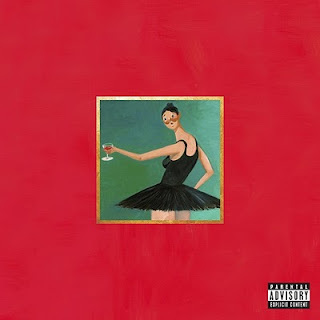 The film depicts a romantic relationship between a man and a half-woman, half-phoenix, and is set to music by Kanye West, most of which is from his album My Beautiful Dark Twisted Fantasy.